Bay area-BASED PHOTOGRAPHER Daniel MIRER VISITS THE GREAT AMERICAN SOUTHWEST IN HIS SERIES “INDIFFERENT WEST." a photographic JOURNEY that investigates the personification of North American identity. 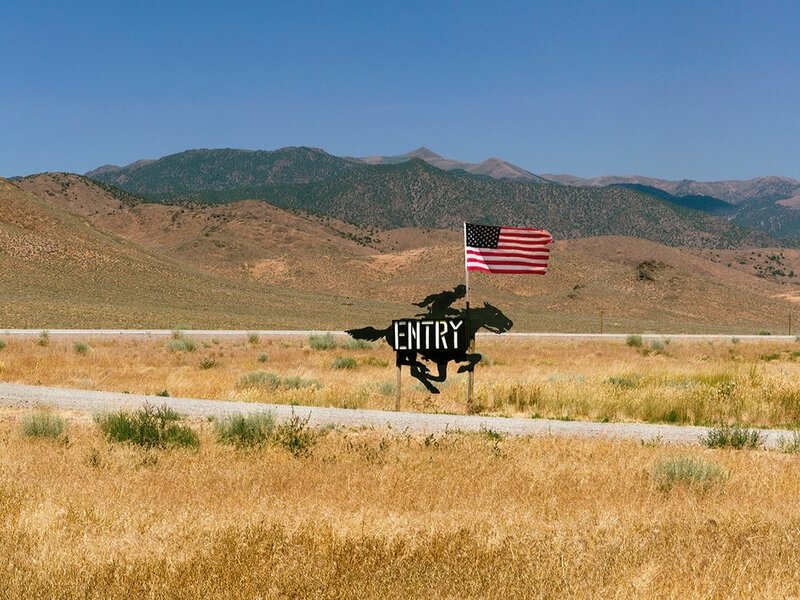 The American West and its touristic architectural locations are linked to a contemporary landscape as metaphors. 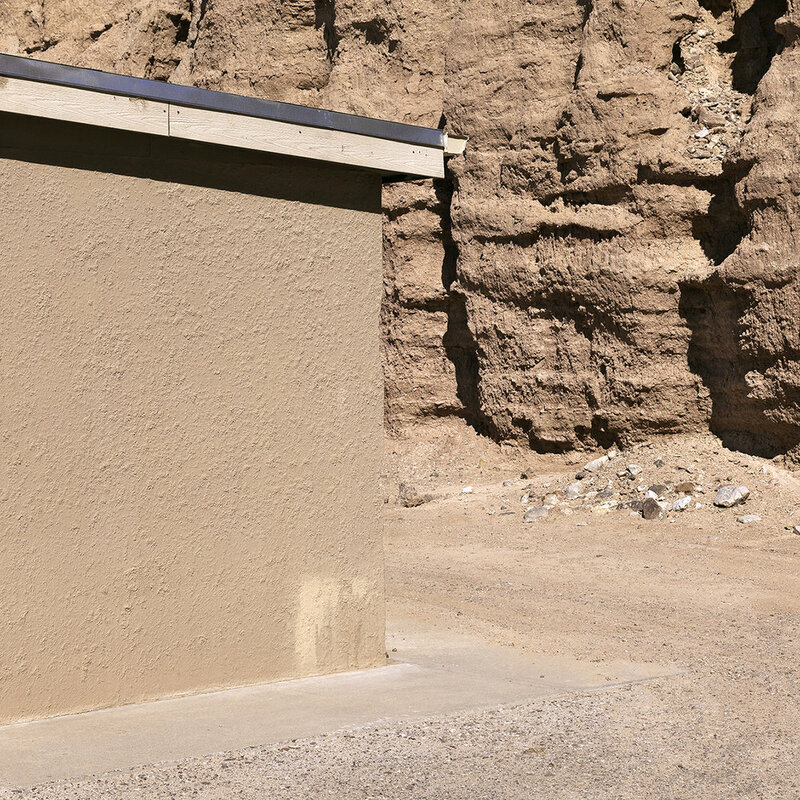 Through this project, Daniel Mirer photographs the fond and sentimental representations of the mythic frontier of the American West. 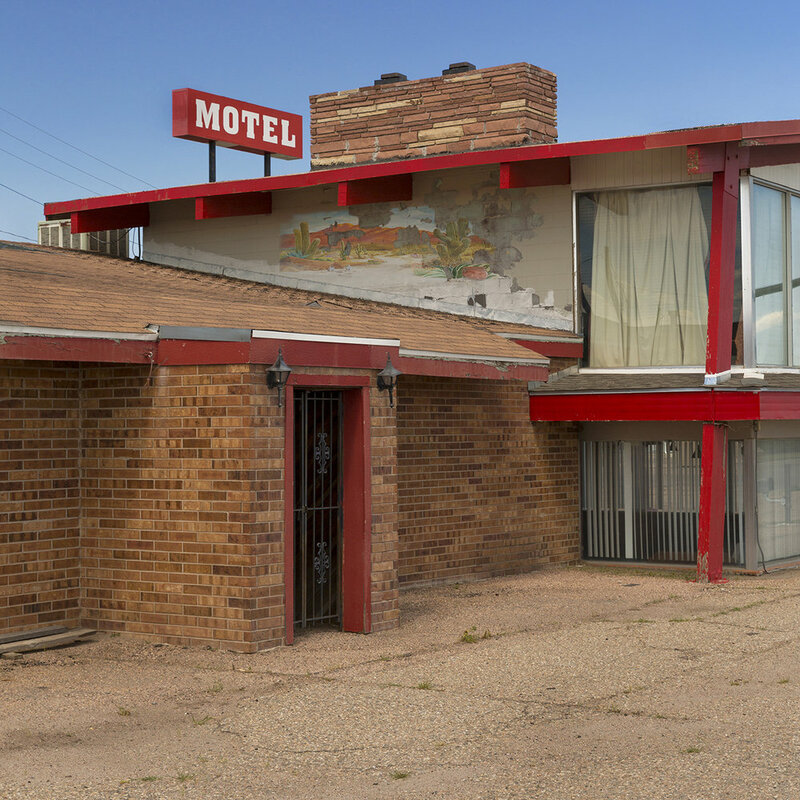 The images captured are those of touristic sites; places that seem familiar and cliché while still incapsulating the classic Americana landscape. 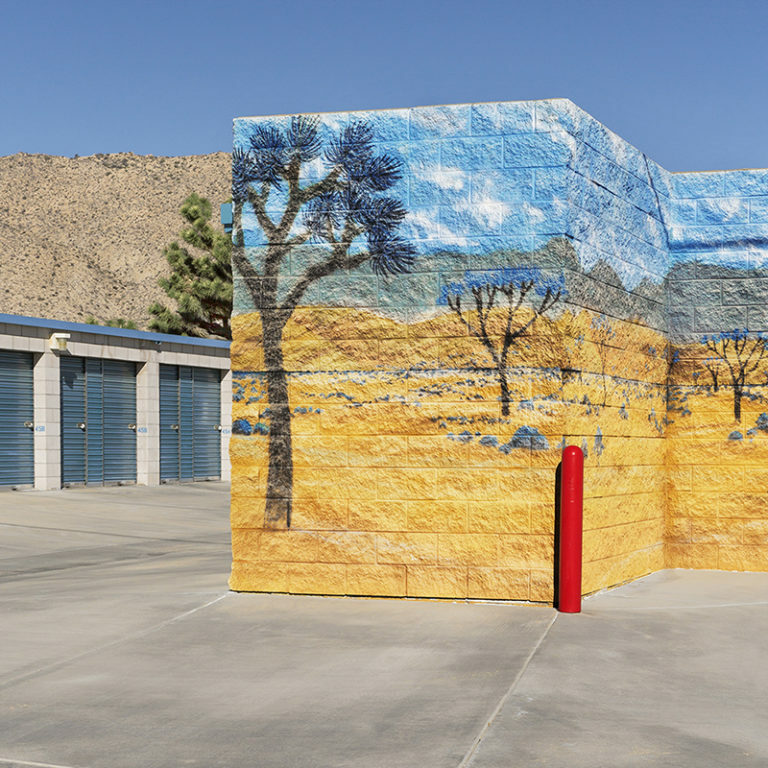 Through the institutions that perpetuate the mythic models through tourism, the results are that the American West is an idea that has become a vast site for elements of kitsch about a space intersecting with the comic and history ripe for consumption. These photographs represent private entertainment industries for tourism projecting the notions of the exotification of the romantic, untamed, hostile wilderness; seeming lifeless and void, which becomes wrapped in mythology attending to what is called the American West. The “West” had become a place where the Lone Ranger, Marlboro Man, and the Noble Savage, were invented and where they continue to reside in the collective cultural unconscious of the American cultural identity. The western landscape is re-contextualize from reality and is indifferent to historical facts establishing an American psyche of the make-believe, which has become into a self-referent notion of ambiguity. To learn more about this series from Brooklyn-native and now Bay Area transplant Daniel Mirer, visit the Elliott Halls Gallery in Amsterdam, Netherlands. With whom he is currently being represented by and where he has exhibited the images from “Indifferent West” series.